Good Monday morning #TCTheater friends! Here are a couple of shows closing this weekend that you might want to check out while you still can. 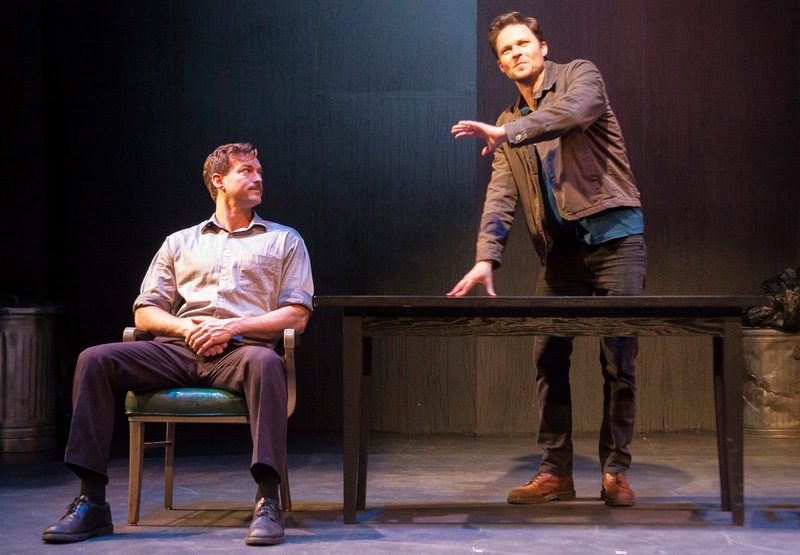 "In what's basically a treatise on toxic masculinity and the damage it can do, playwright Keith Huff has created two complex characters in a brilliantly written play that's impeccably executed by the team at Gremlin. 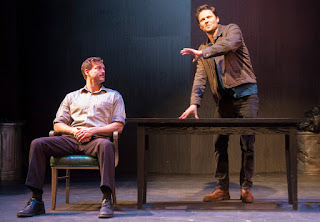 Two incredible acting performances, tight and clear direction, simple yet powerful design that heightens the storytelling, all in an intimate space that makes it feel all too real." 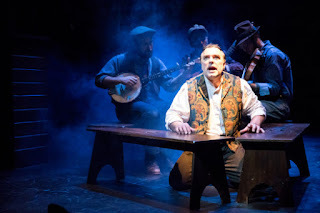 "ISHMAEL feels like a Fringe show in its inventiveness, but raised to a new level with the addition of the music and top-notch design elements." "Jack Weston's performance as Ishmael, along with multiple other characters, was fascinating to watch. I found it incredible how easily he seemed to be able to switch between characters by subtly changing the way that he spoke and the way that he carried himself."